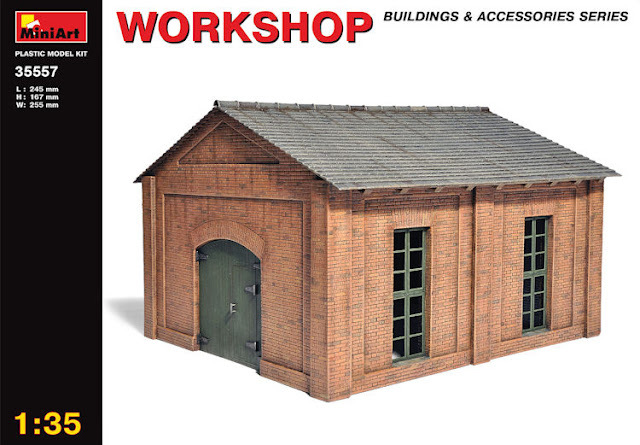 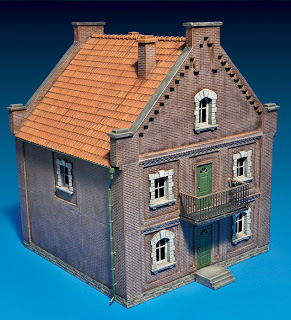 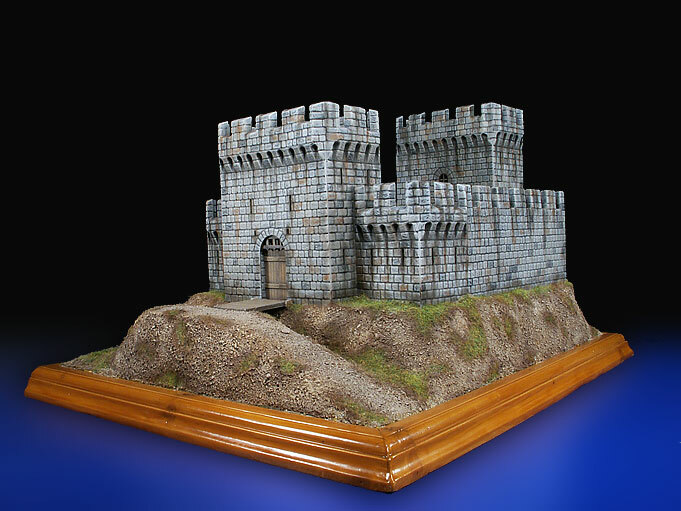 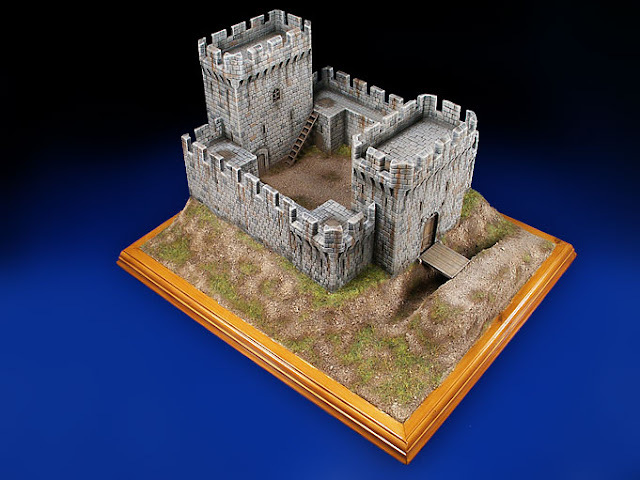 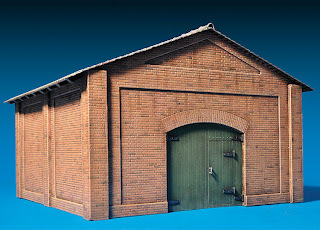 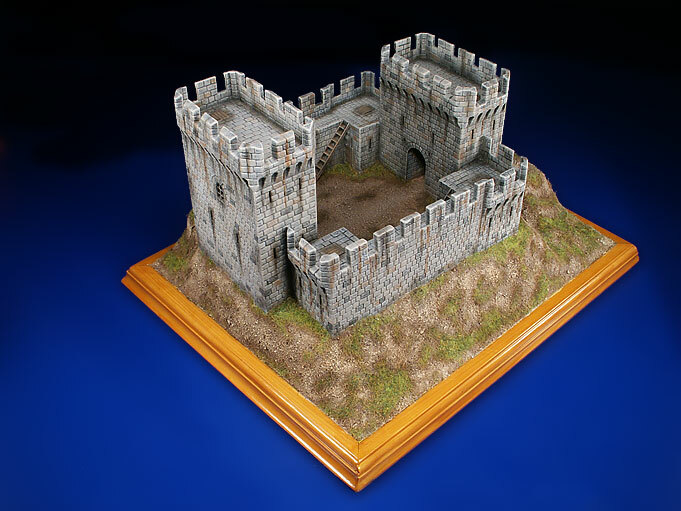 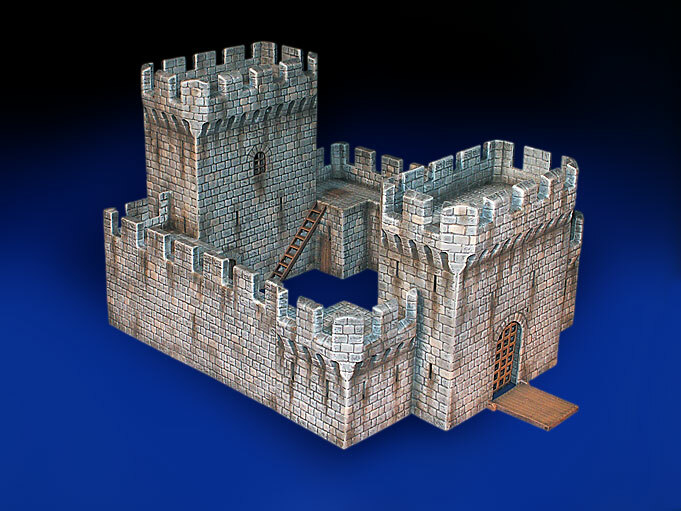 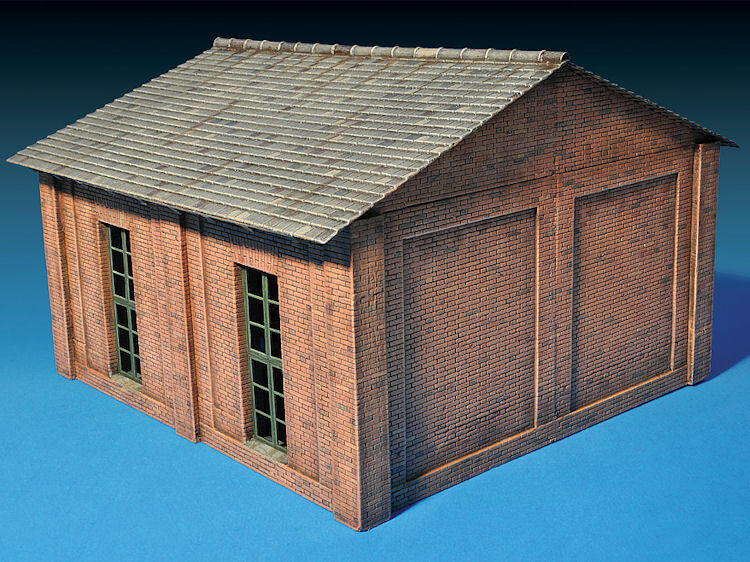 The Modelling News: MiniArt’s 3 new buildings – a small scale castle or a large scale outhouse? 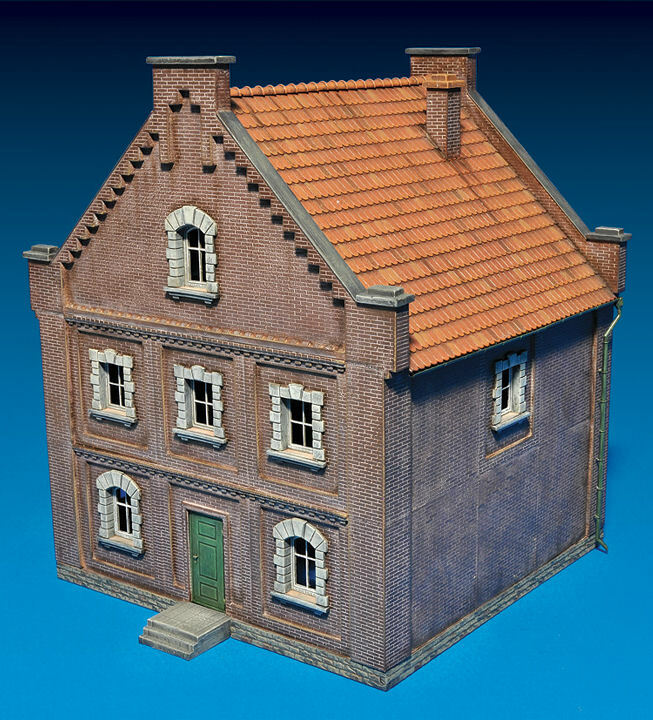 MiniArt’s 3 new buildings – a small scale castle or a large scale outhouse? In something of a departure for MiniArt this kit is a “multi Coloured” kit – meaning it either comes pre painted or it is moulded in a few different colours – not sure yet but well find out. 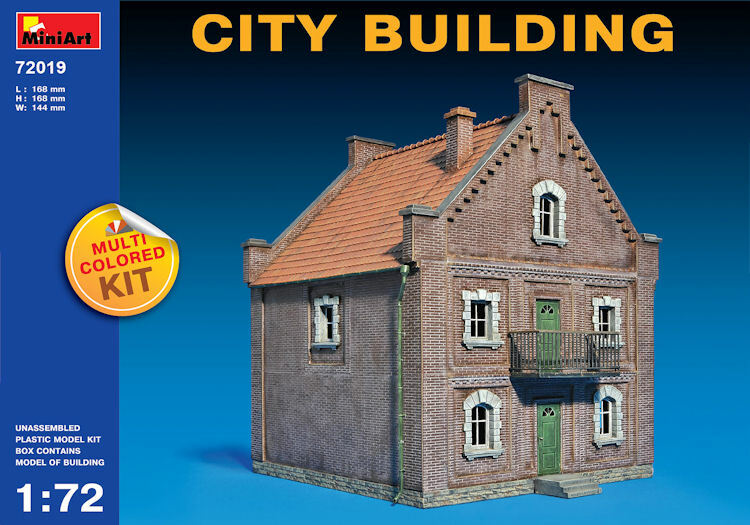 MiniArt has lots of other buildings in this scale to go along with this one but we can imagine if this is a success it may continue with this trend. 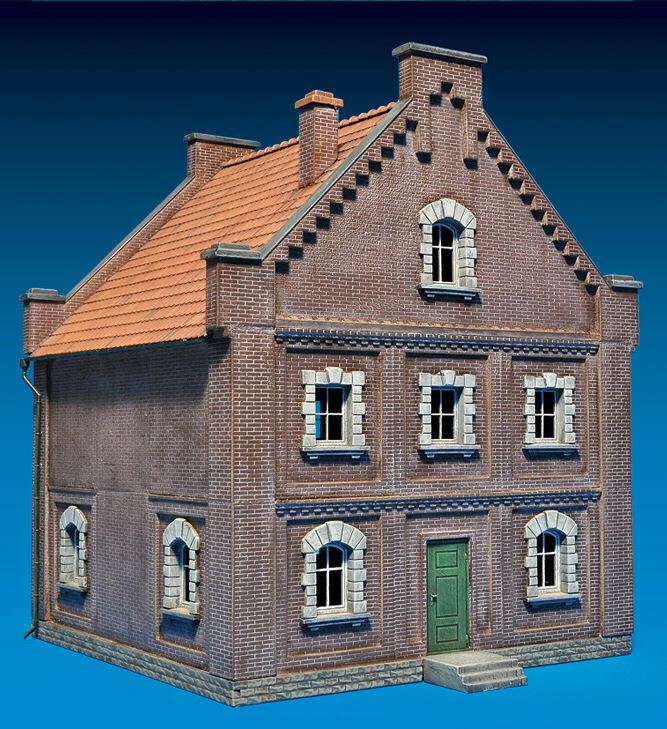 curiouser and curiouser! 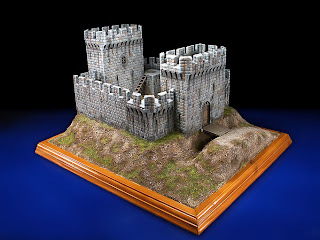 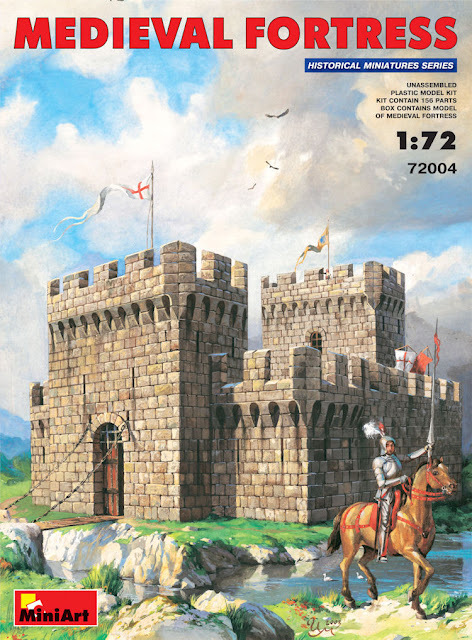 In 1/72 this small castle will still be pretty large when completed – indeed the pictures from the site showing the 156 parts of the kit completed make you want to roll up a whole army of 1/72 knights on horseback to the gates. This kit is not coloured like the first kit we showed you - and looks to me to be a fully injection moulded kit from MiniArt which will please many - some love vac form for it’s ease of transportation weight and inexpensiveness – some loathe it – so this kit should please many by offering an alternative! 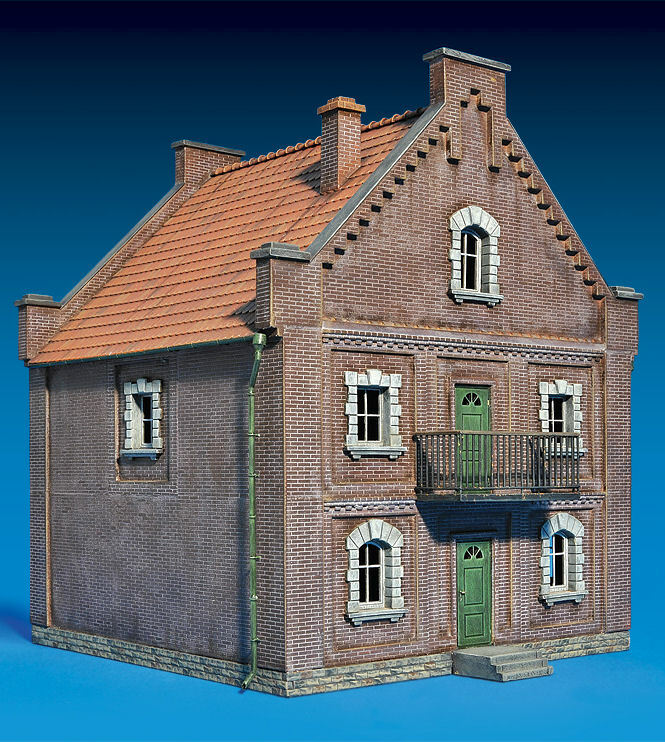 There is a really interesting insight into this kit in the full instructions that can be downloaded at this link from the MiniArt site - this kit is now currently available from MiniArt suppliers at the link below.. 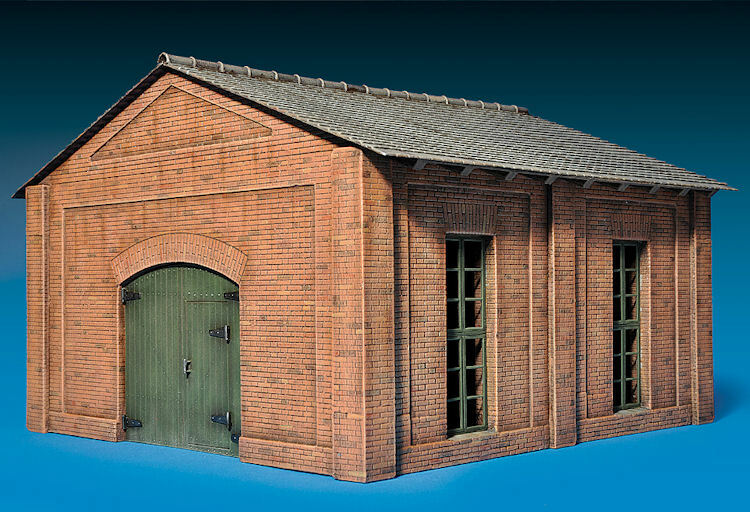 This kit looks to be of the more usual fare from MiniArt - The kit itself will come with a mix of Vac form and injection moulded parts (140 in total) and you could imagine a nice little diorama with a tank crew working on their vehicle – or even a few vehicles waiting to be serviced. 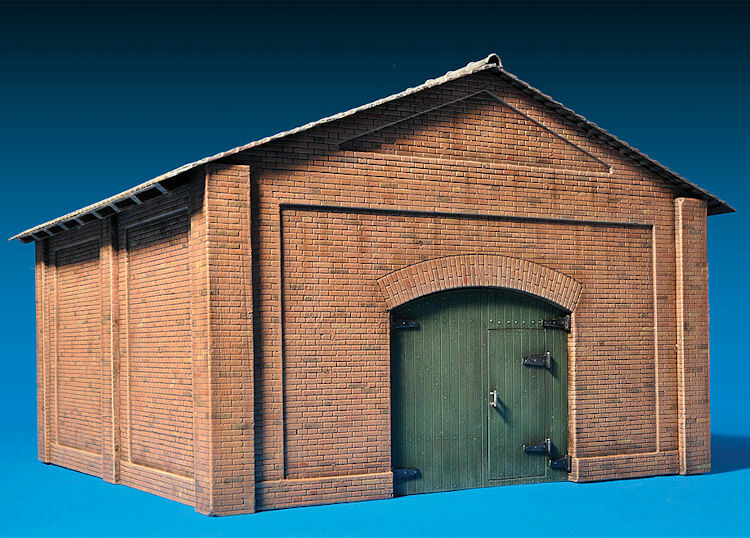 The building has large double doors on the front which the vehicle enters – on second thought it may be slightly too small for a Tiger!! 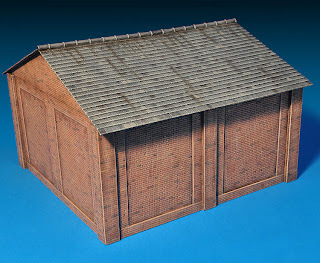 Still in production we will get one to build for you when it comes out.